British Prime Minister Theresa May concedes that she gets “irritated” by the debate over her leadership during the difficult Brexit negotiations. 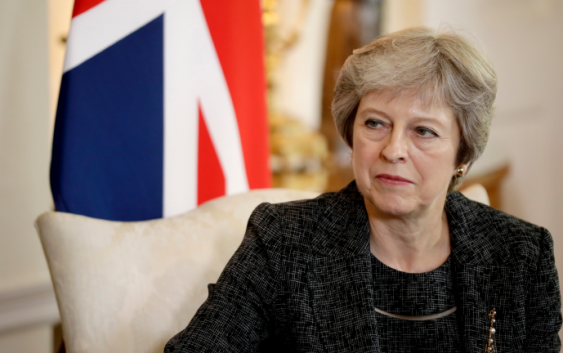 She told the BBC in an interview scheduled to be broadcast Monday that she is concerned for the country’s future, not her own, as talks about Britain’s upcoming exit from the European Union continue. 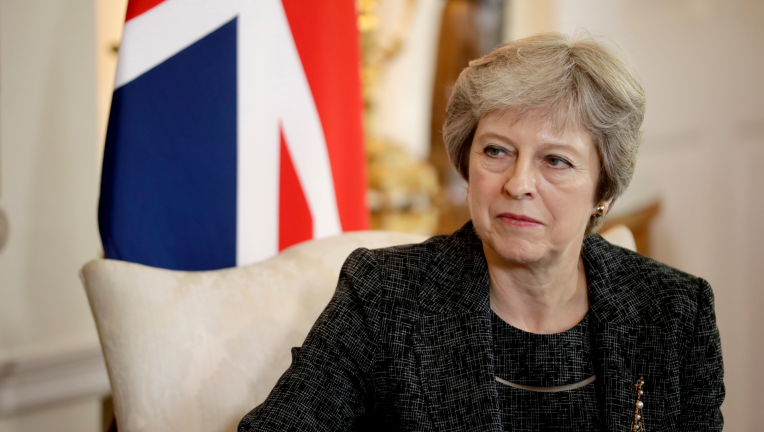 May criticized former Foreign Secretary Boris Johnson, who resigned in July to protest her plan to keep some close ties to the EU after Brexit. “I have to say that that choice of language is completely inappropriate,” May said.